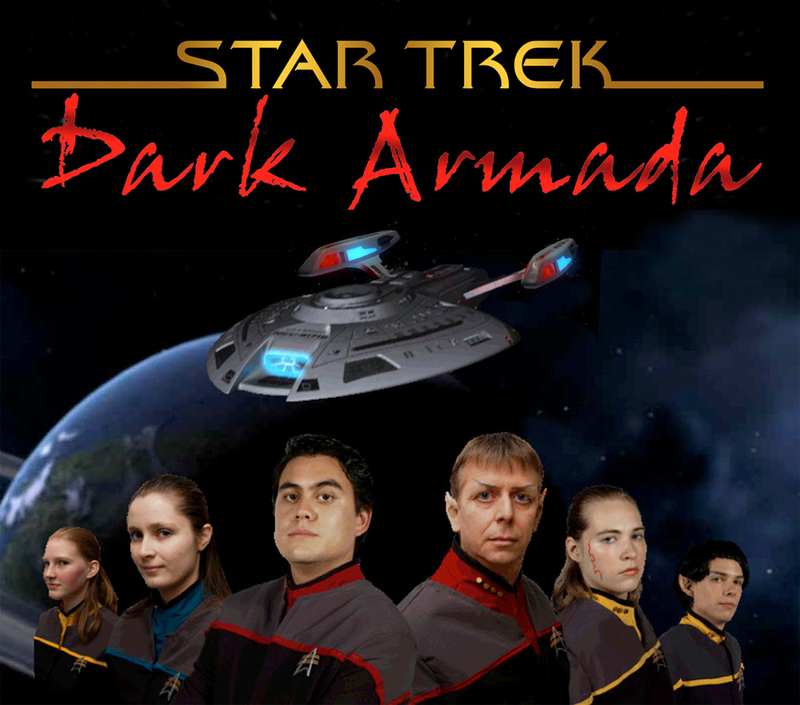 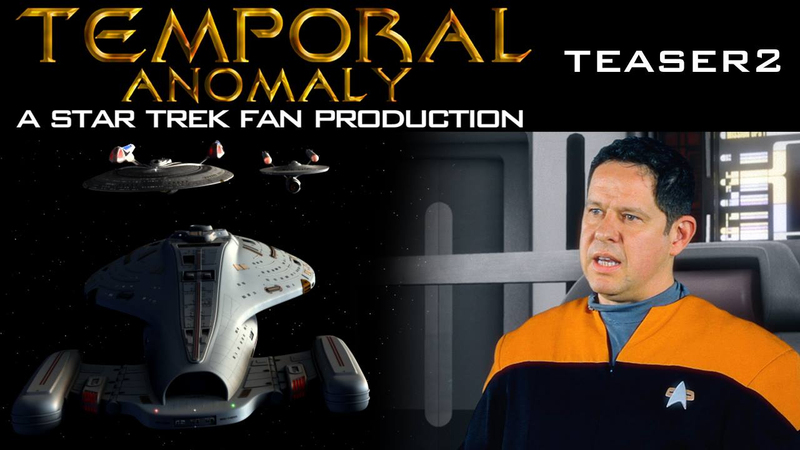 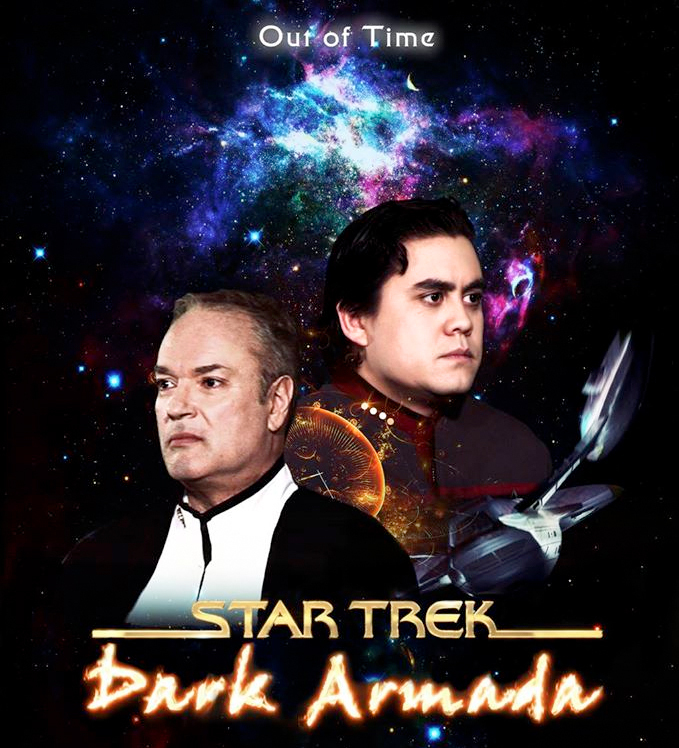 In Part 1, we began our ten-year journey with the crew of STAR TREK: DARK ARMADA, a fan series out of the Netherlands created by Robin Hiert. 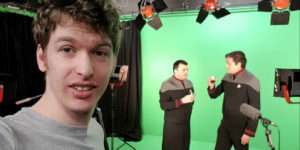 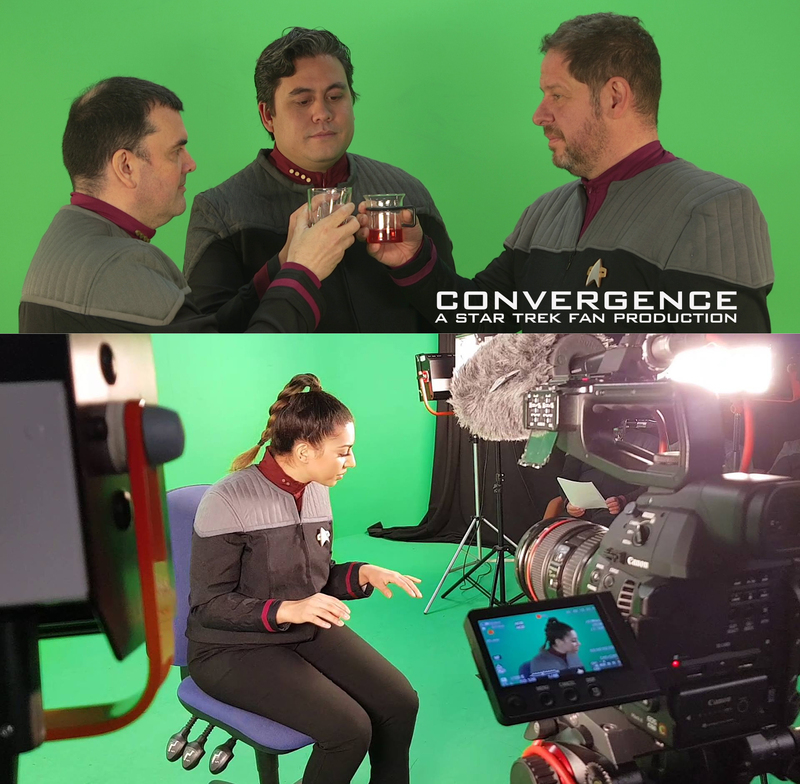 Inspired by the early green screen fan series Star Trek: Hidden Frontier, Dark Armada attempted to build on the Chroma-keying advances of its predecessor to take low-budget, virtual set Star Trek fan films one step farther to make scenes appear even more realistic in a constrained green screen filming environment. 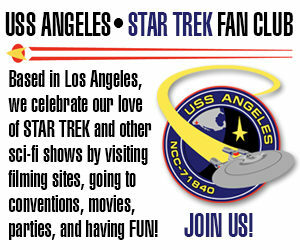 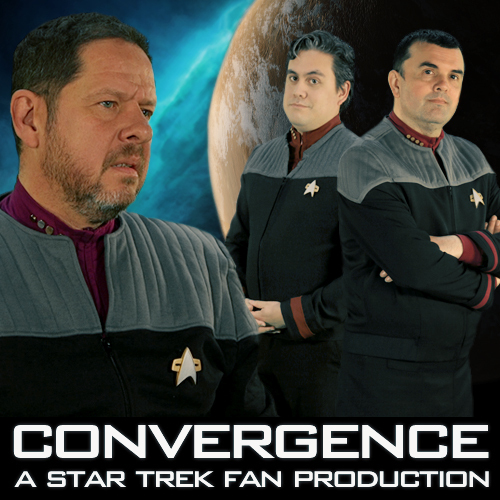 Gathering together a group of semi-professional fan filmmakers from the Netherlands and Belgium in 2005, Fan Trek Productions (as they called themselves) began filming their first episode in 2006 and released it later that year. 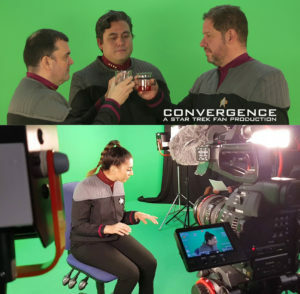 The 8-minute episode “These Are the Voyages” was intended to be more of a learning activity than an actual pilot. Their first “real” episode (the 13-minute “Worst Nightmare“) would premiere two and a half years later in early 2009, to be followed shortly thereafter by the 15-minute “Choices, part one” toward the end of 2009. By that point, more than 40 different production people were working on a single episode, and the quality had increased considerably. 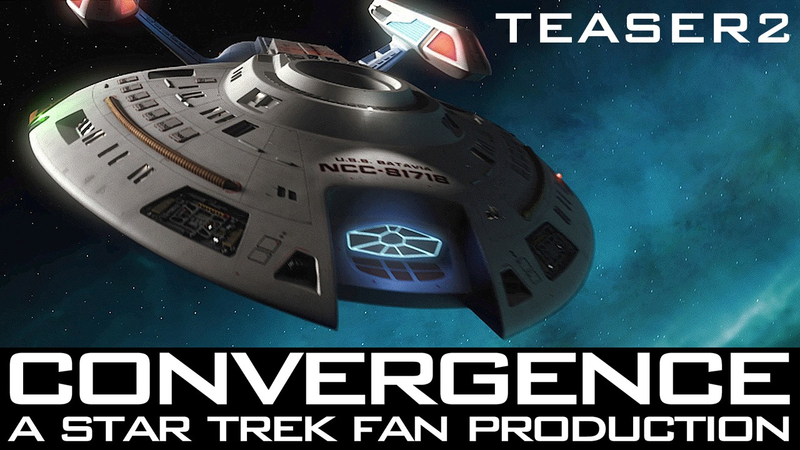 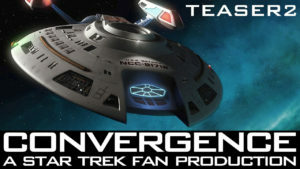 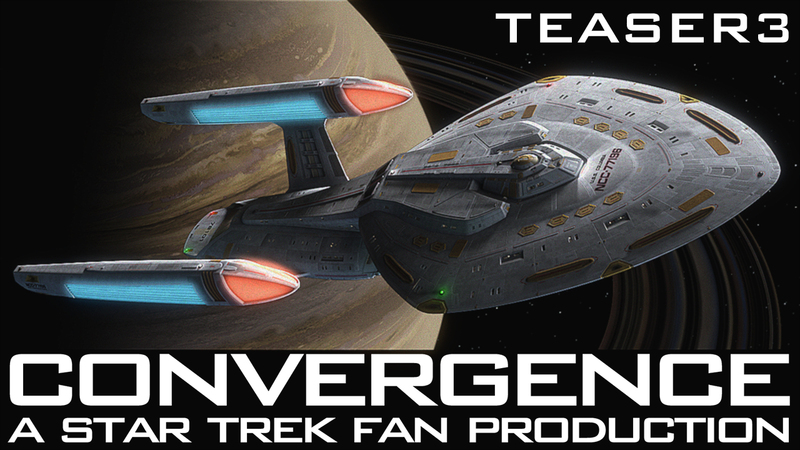 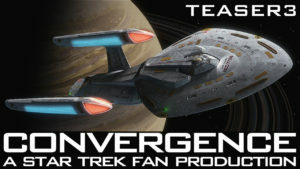 To quote Scotty, “I’ve always held a sneaking admiration for this one.” Actually, my admiration for the efforts of Fan Trek Productions (out of the Netherlands) has never exactly been “sneaking.” These “semi-professional” (their words) fan filmmakers have consistently turned out really impressive, self-funded episodes of their fan series. And now, after ten years, that series, STAR TREK: DARK ARMADA, has released its final episode.